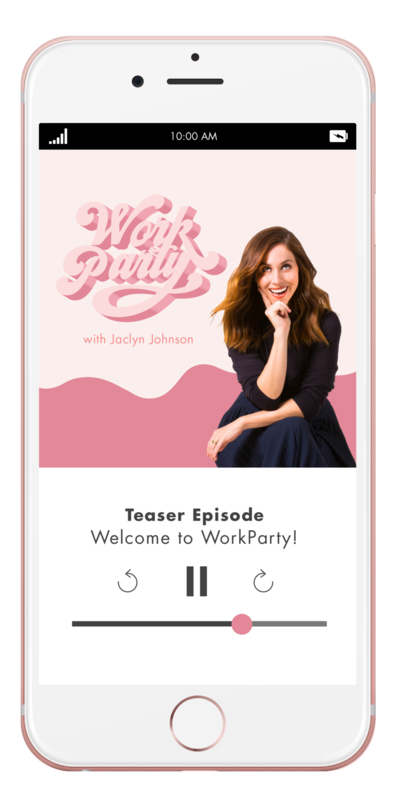 WorkParty™ is a movement for a new generation of women who are redefining the meaning of work on their own terms. Women who want it all and more, and guess what? They can have it. Part work, Part party. 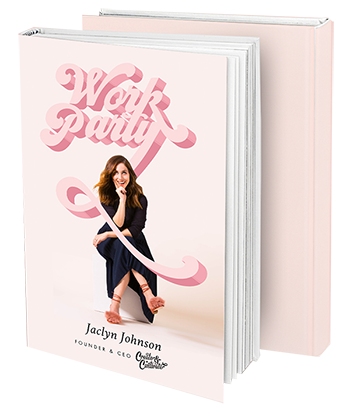 Tune in for the one hour podcast hosted by Create & Cultivate CEO and author of WorkParty™, Jaclyn Johnson. Season one featured conversations with Sophia Bush, Sara Blakely, Kristen Bell, Phoebe Robinson, Bobbi Brown and so many more! The must-have book for millennial women who want to create & cultivate the career of their dreams. Find out how to turn distrust into determination, frustration into fuel, and heartache into hard work. Order today and join the movement! On-the-go? Order the audiobook read by Jaclyn Johnson. Connect with WorkParty Starters like yourself.